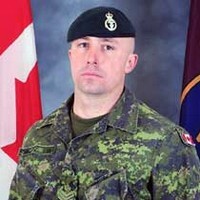 This year I have chosen to honor a Canadian Solider for Memorial Day. 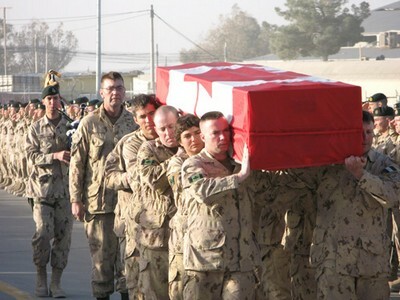 Canada was one of the first Nations to send combat troops into Afghanistan to assist the United States after September 11, 2001. I knew Jason back when he was only Master Corporal Boyes. We walked together and fought together on the same ground in 2006. Jason was a great Solider and I never knew him to show fear or turn from a fight. Jason loved his job, he loved his country, he loved his family and he loved to work out. I could always count on Sgt Boyes when the time came. You are missed and those of us who got the chance to know you are blessed. Please take a moment and remember all of those both known and unknown to us who have made the ultimate sacrifice. This entry was posted in Of Interest... by crossfit1850. Bookmark the permalink.